WildStar has suffered many criticisms since its rather disappointing launch but developers NCSoft and Carbine Studios are adamant they can turn things around as highlighted in a new developer post featuring details on a staggering list of forthcoming changes to PvP. 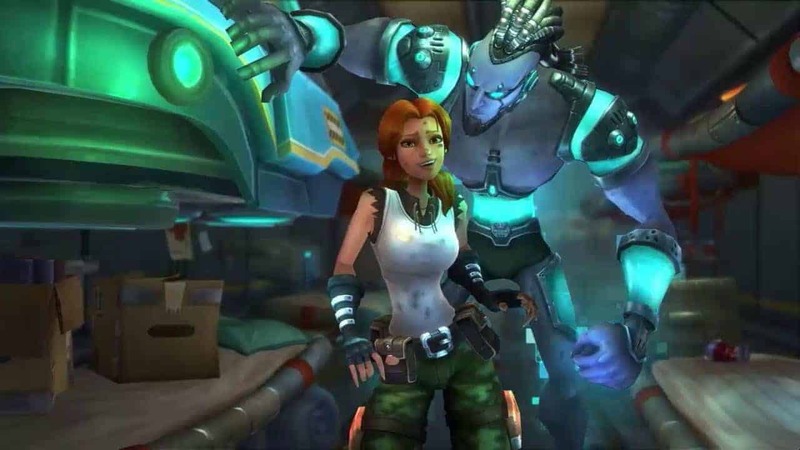 WildStar’s incredibly intense and exciting combat system is one of the games most impressive features but many players have felt that the PvP lacked serious substance and didn’t provide enough incentive to get players involved. Among the changes listed today are a number of features aimed at attracting more players to PvP including daily, weekly and random-based PvP quests that will reward players for their participation in PvP content.